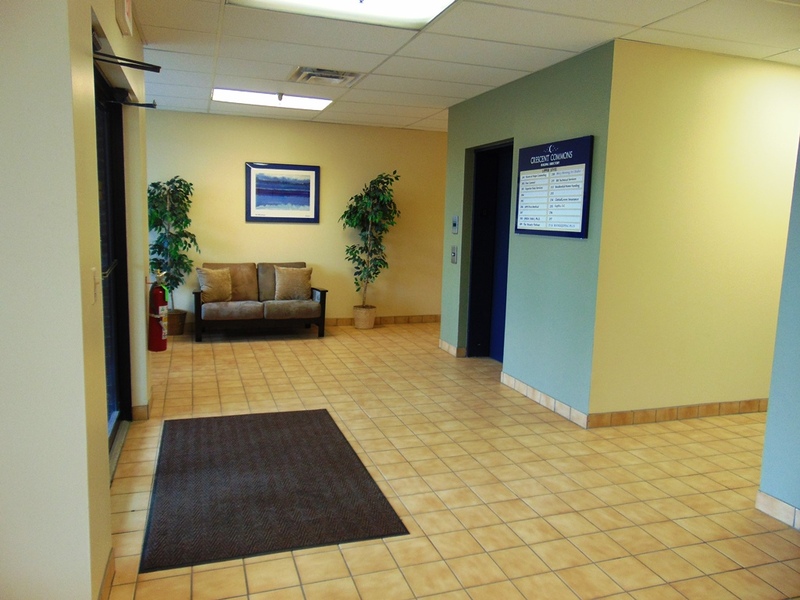 Fully renovated office and retail plaza with great exposure. 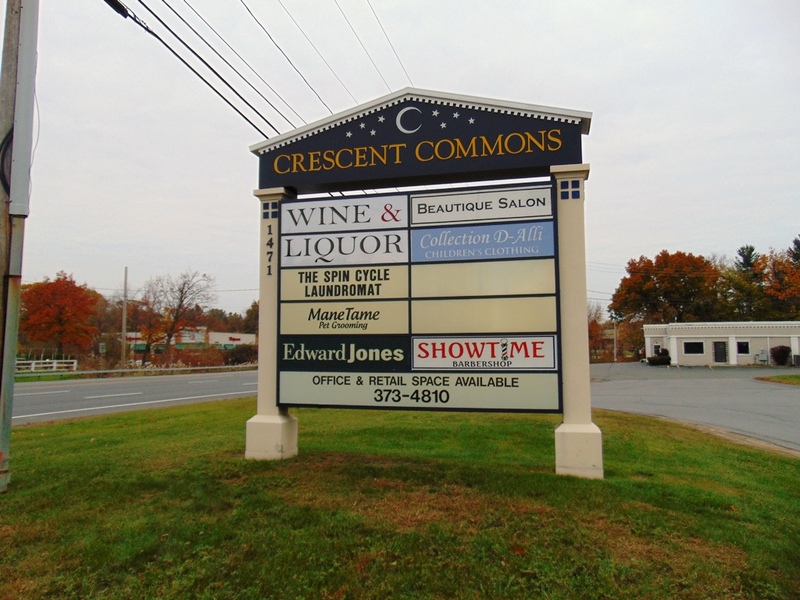 Let us help you grow your business with a 20,000 car per day traffic count and excellent signage. 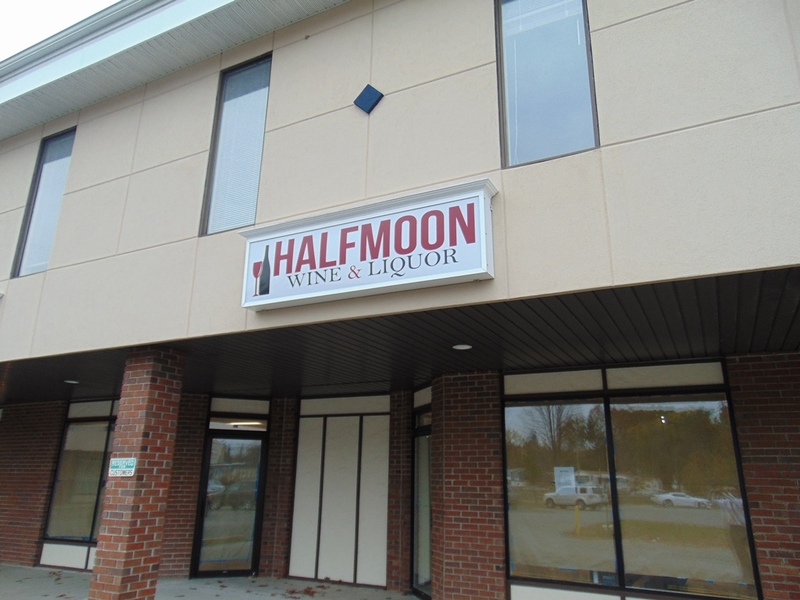 Share the synergy with Fred the Butcher, Halfmoon Wine & Liquor and all of the other successful businesses. 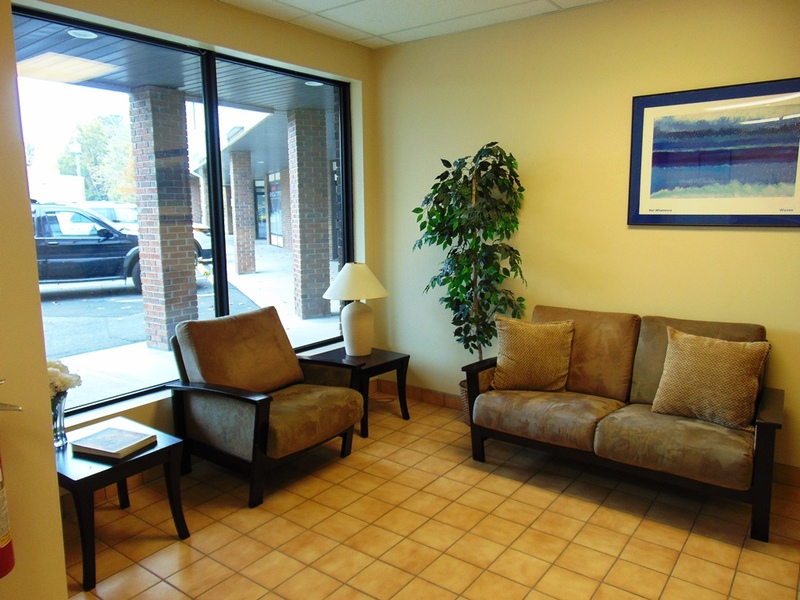 We offer suites ranging from 350 SF to 2,500 SF. 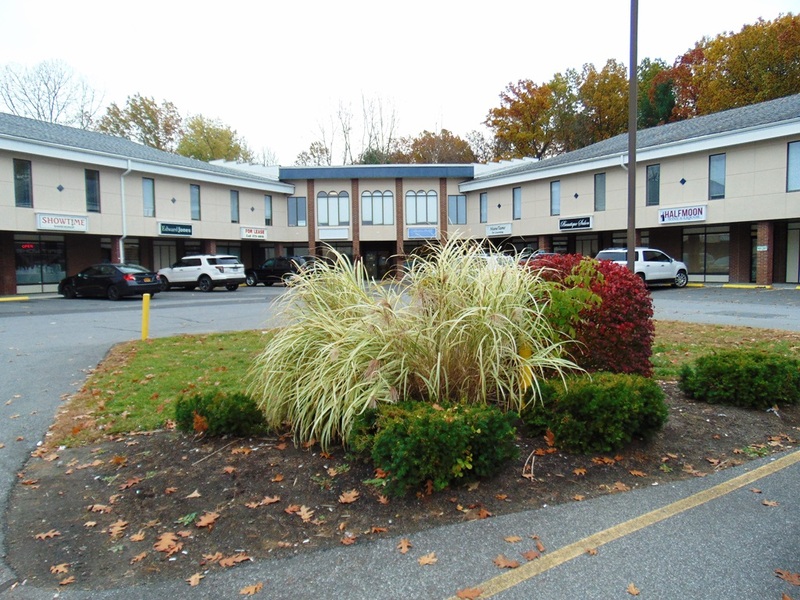 Please call us today to view the property.